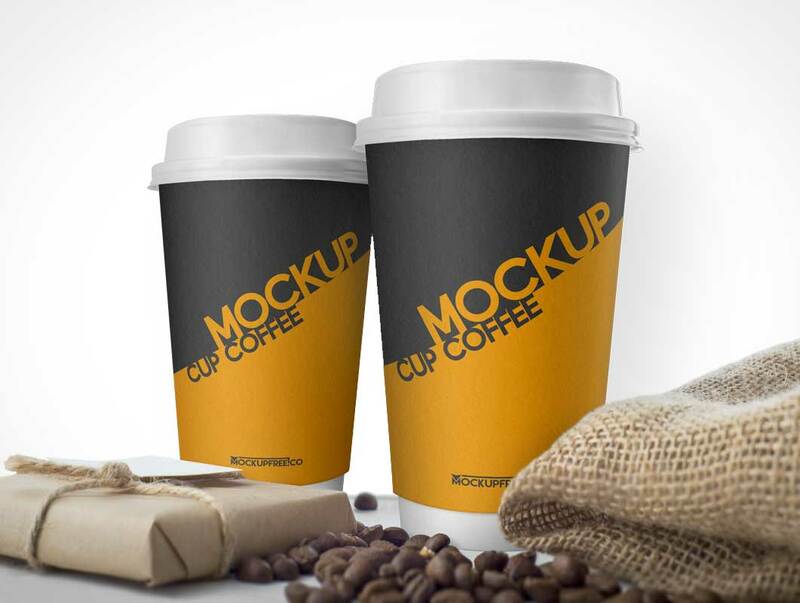 We are pleased to share with you this realistic Coffee Cup Mockup which you can use freely to showcase your next restaurant or coffee shop project. All you have to do is place your artwork inside the smart layers, hit save and you are done. 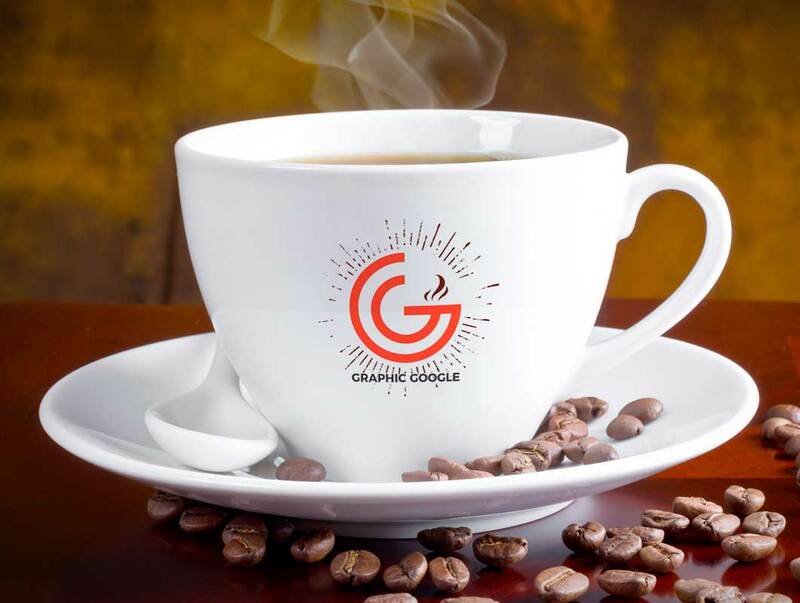 Now we are providing you the superlative design of Free Coffee Cup Mockup PSD For Logo Branding that is the most demanded stuff nowadays and designers can get the desire presentation via smart-object layer. We have created this design with the actual trends that are in demand nowadays and you will love it when you utilize it. 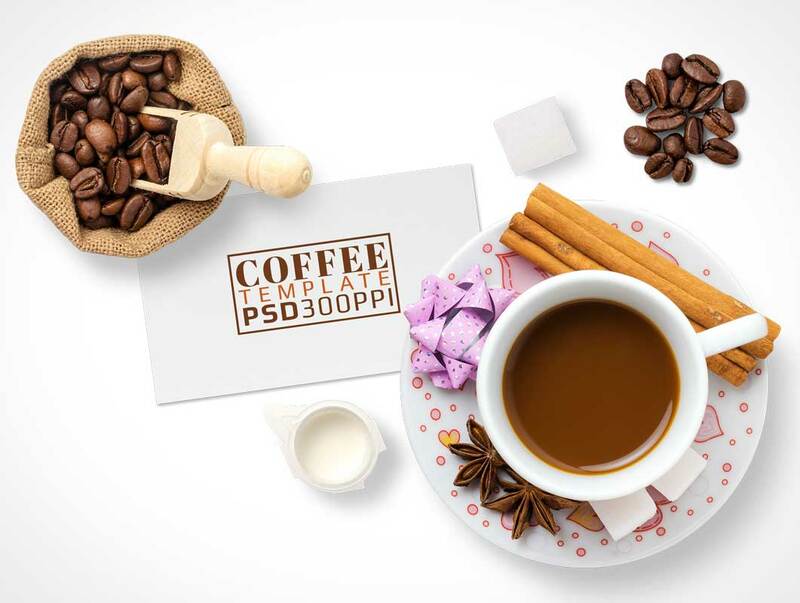 Free Coffee Mockup template in PSD format. 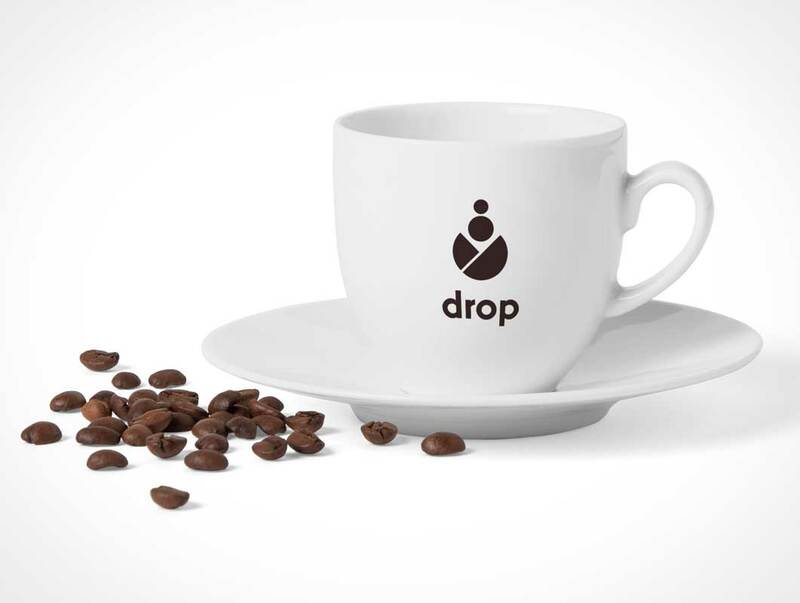 Great for logo and business card presentations or even some morning coffee messages. Layered and grouped, you can move all elements from the scene. To edit the file just double click on smart object thumbnail and place your design, then save to update. 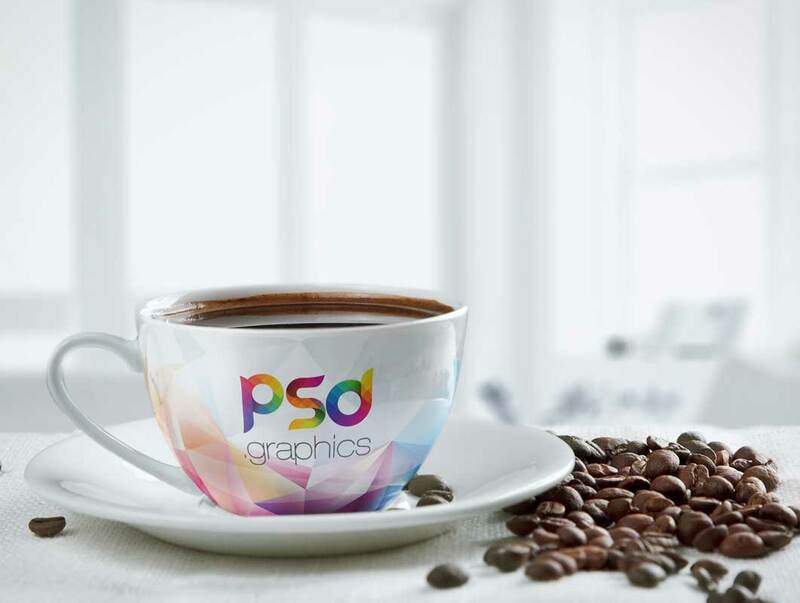 Cup Coffee – it is awesome and very professional Free PSD Mockup for your private and commercial use. Here on MockupFree you can find a lot of interesting Premium and Free PSD mockups for making presentations and saving a lot of time. 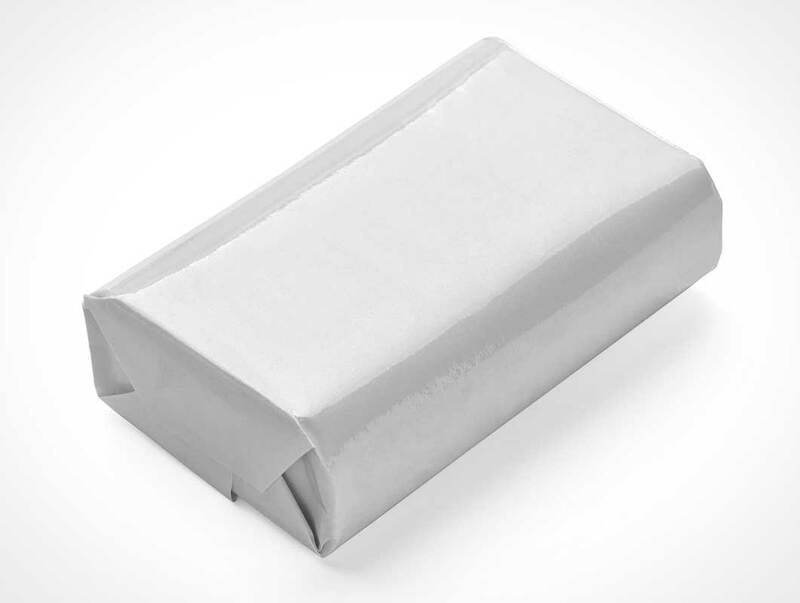 Download only once this awesome PSD mockup and enjoy the results! 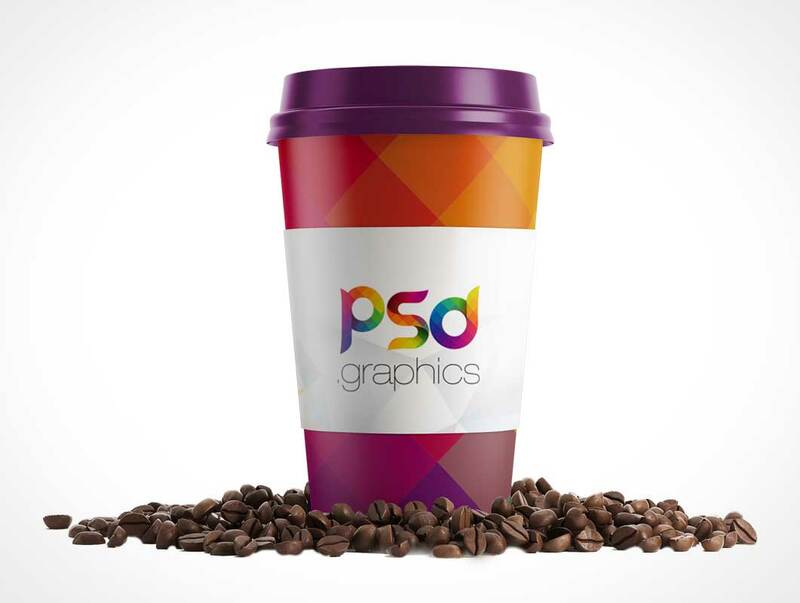 Show everybody your brand new logo or ad design on this coffee mockup in PSD file. 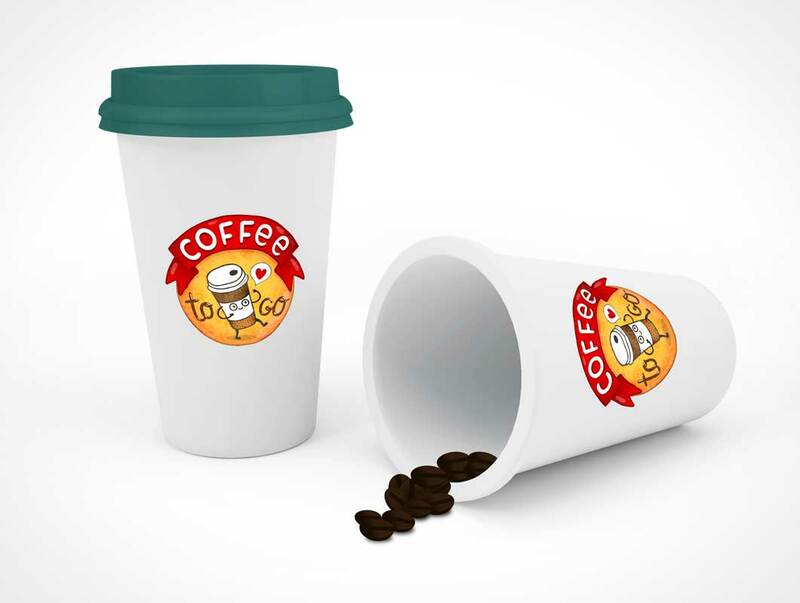 You can easily add your design via smart objects, background, and top cup color can be changed also. Create professional hero header images in just a few clicks. 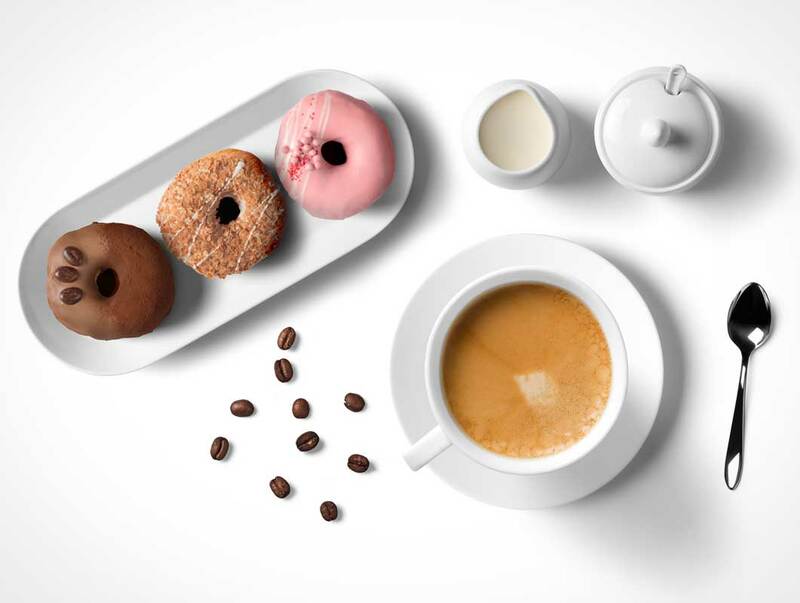 This free scene is part of the Kitchen Ready Mockup Creator, that you can purchase in our store. 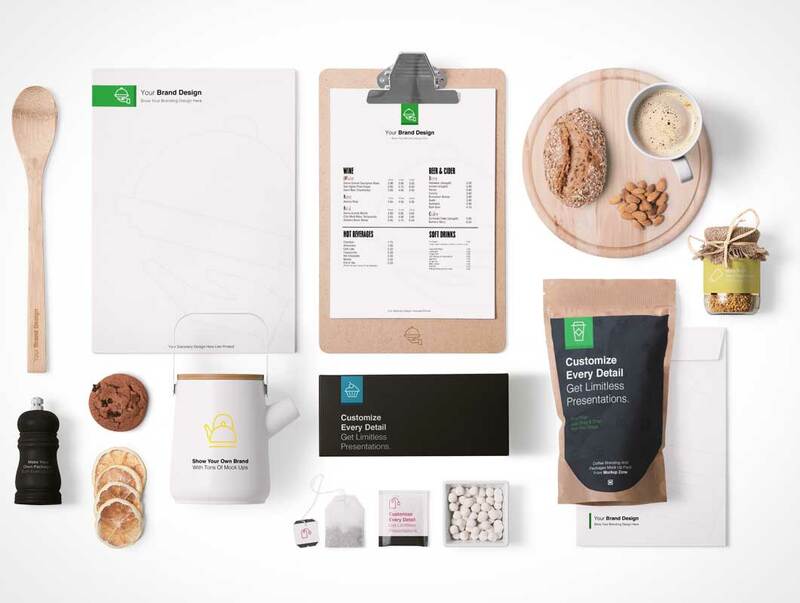 Photoshop presentation for your coffee or flour package designs. Background and background color can be changed. High resolution.